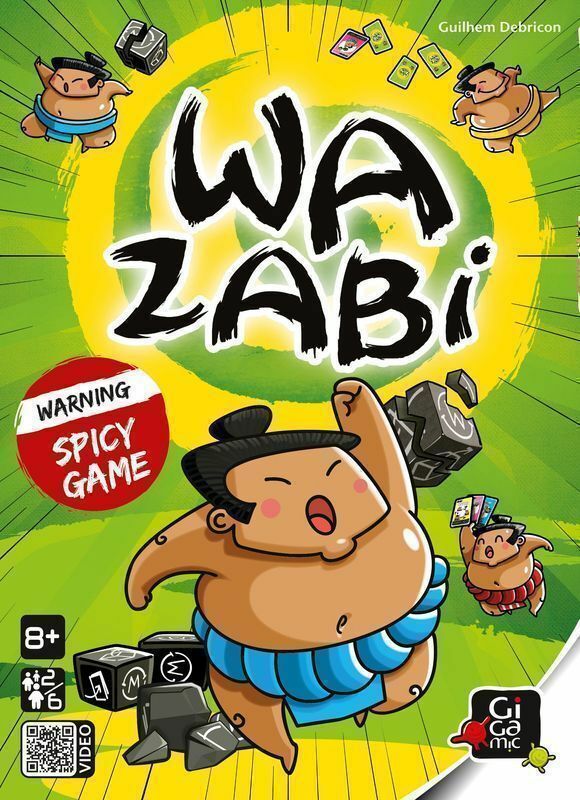 You have a single goal in Wazabi: Get rid of your dice. The trap, though, is that the fewer dice you have, the more difficult the game becomes. Why? Because players can use the powers of the dice to give a die to another player, draw cards, or play a card, and these cards can remove dice from the game, give dice to another player, draw even more cards, or take many other assorted actions. Good luck!